Michael Lombardi of the NFL Network reports that ex-49ers head coach Mike Singletary was the only member of the 49ers braintrust last season who wanted to draft free safety Taylor Mays. Singletary and general Manager Trent Baalke were at odds over the pick, and we suspect Singletary “pounded the table” for the tweener safety. This may explain why the team has Mays on the trading block after just one season. With Singletary gone, Mays may be the next guy out the door. Singletary Ready to Be Named as the 49’ers 2009 Head Coach? 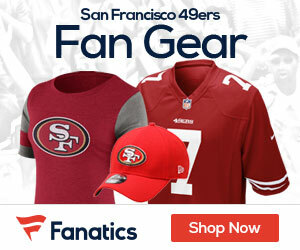 Be the first to comment on "Ex-49ers Coach Mike Singletary, GM Trent Baalke At Odds Over Mays"